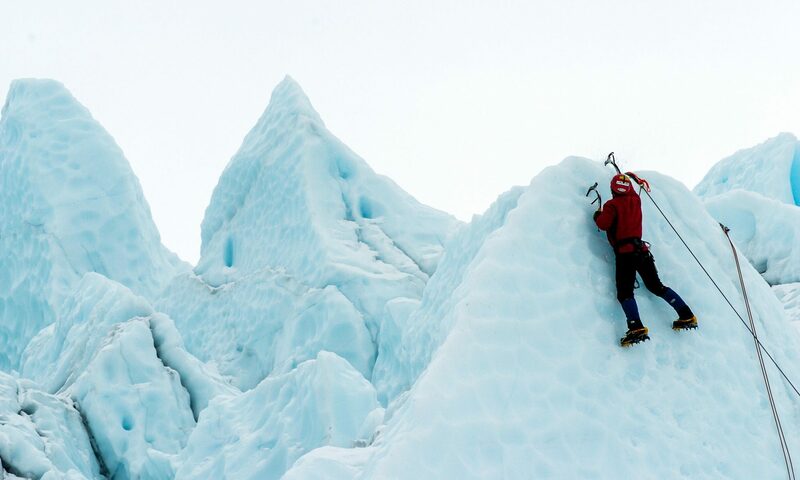 Finding the right ice tool is like finding the perfect climbing partner. If you don’t jive or have the same climbing interests, you won’t climb your best or have the most fun. 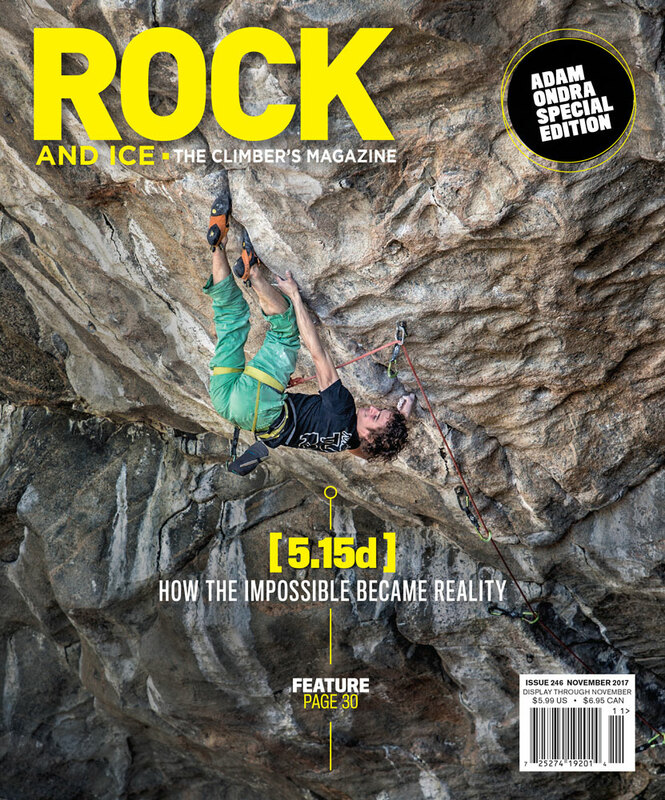 But with so … Continue reading "How to Choose the Right Ice Tool this Winter"
Each rock-shoe manufacturer’s choice of rubber is akin to a Formula One’s team of engineers matching suspension and tire choice to a specific track. 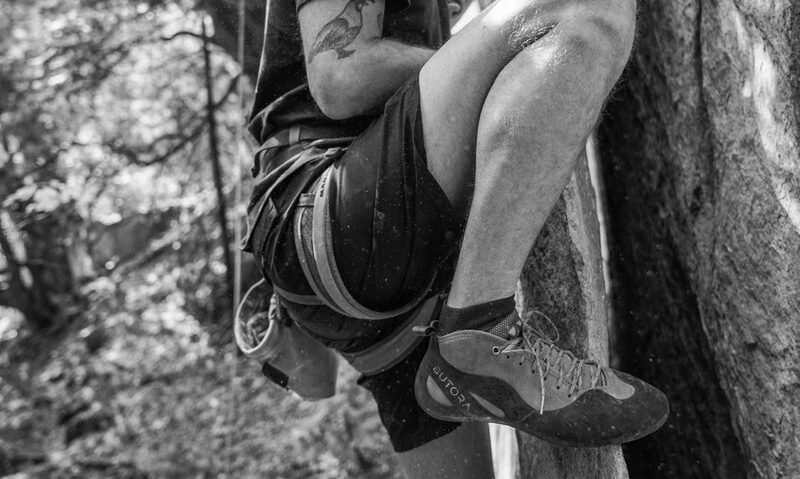 The nuances of rubber performance are vast, but all rubber is … Continue reading "How to Fine Tune Rock Shoes"
Is a Superlight Skinny Climbing Rope For You? Scores of manufacturers make skinny single ropes from 8.9mm to 9.4mm. At between 52 and 57 grams per meter—a skinny rope can shave up to three pounds off a 60-meter rope. 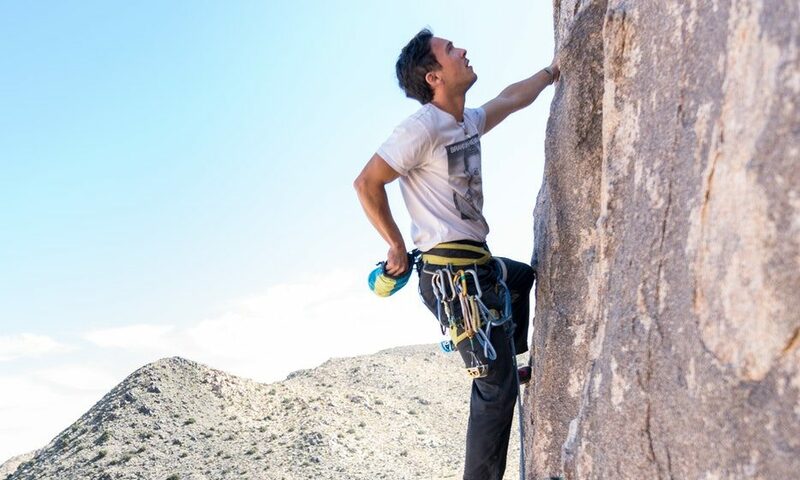 What’s more, the thin … Continue reading "Is a Superlight Skinny Climbing Rope For You?" MATERIALS Plastic Upper Plastic boots have a hard plastic outer shell, and a durable and removable synthetic inner boot. 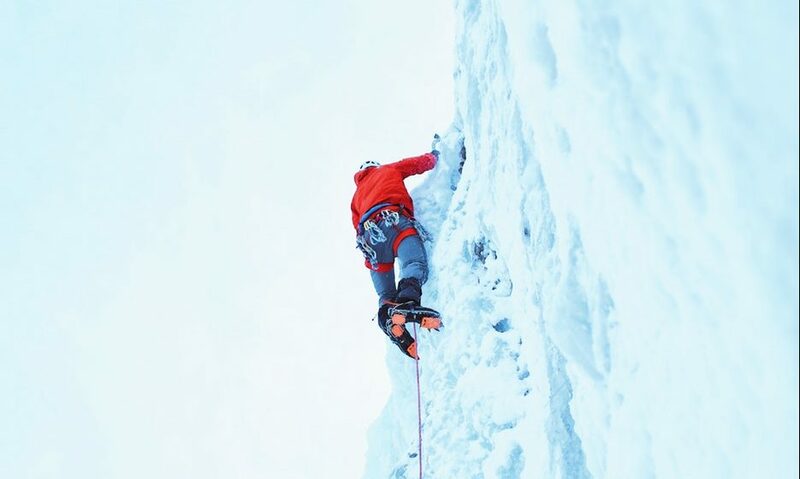 This double-boot model is great for all alpine climbs, expeditions and multi-day situations because the … Continue reading "How to Choose Ice Climbing, Mixed and Mountaineering Boots"
Save the Trees When climbers wrap ropes around a tree, the wear will saw into the bark, harming the tree. If you have to rap off a tree, first make sure it’s bomber, then … Continue reading "How To Minimize Your Rappel Impact"
CE Certified All helmets are tested by the CEN (European Committee for Standardization), chiefly for shock and energy absorption and conical impact. 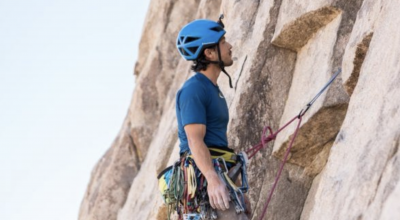 Testing and the attendant certification are required for helmets sold in Europe but … Continue reading "How to Choose a Helmet"
You are just getting into climbing and on a limited budget. Cams are many and all are expensive. What should you buy first? Get cams that fit the most common-size placements. 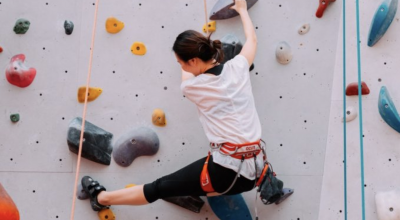 These are units in … Continue reading "How to Build a Starter Climbing Rack"
Climbing shoes have the distinction of being the only piece of gear that will actually help you climb better. 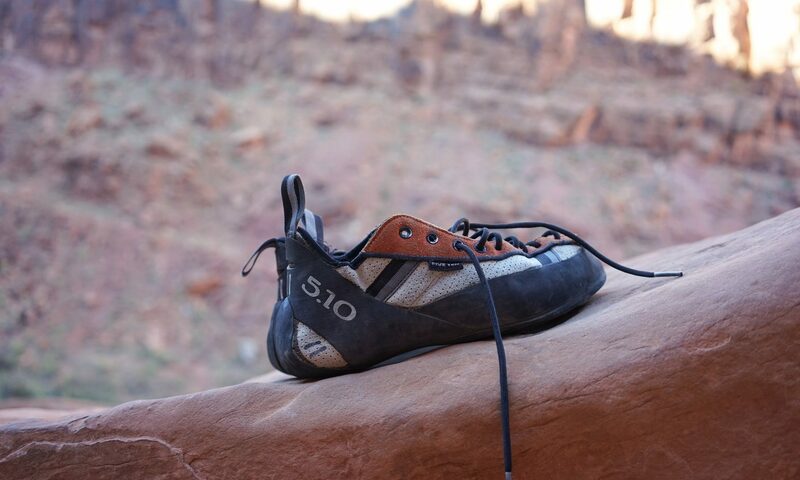 For any serious climber, choosing shoes will be the most important decision of your life. 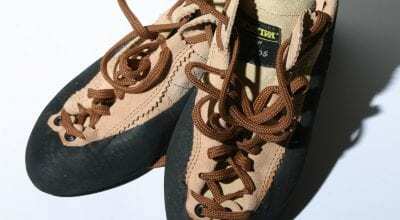 No … Continue reading "How to Fit, Care for and Resole Rock Shoes"
Flexible Flexible, or “hinged,” crampons are best for climbing snow and walking on glaciers. They are designed to flex with the boot, making walking more natural. 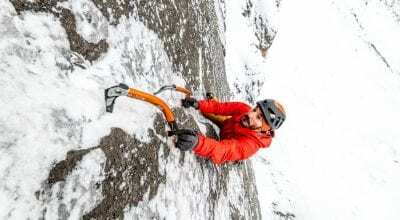 If you plan on more hiking than technical climbing, … Continue reading "How to Choose Crampons"
Most important of all in buying a harness is to find one that fits you well, and is comfortable. 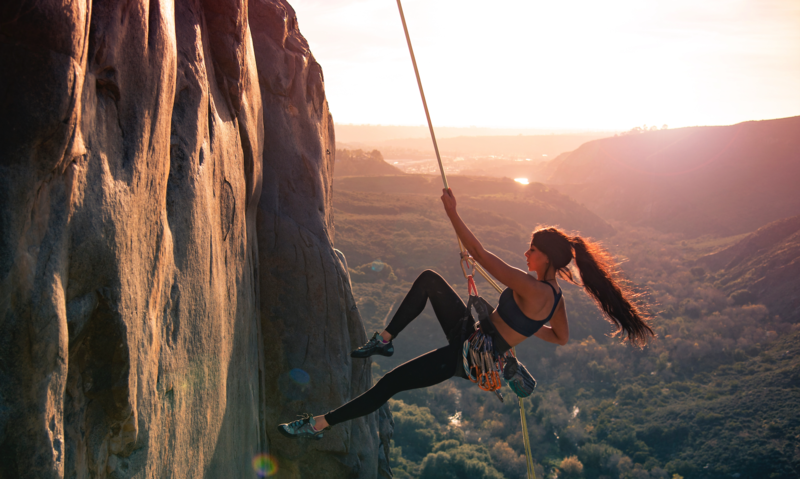 Try on a harness wearing the clothes you would use, not in shorts in the summer … Continue reading "How to Fit a Harness"
Take a moment and check out all the nylon webbing and cordage on your rack. This includes slings on cams and chocks, quickdraws, runners, daisy chains and cordelette. 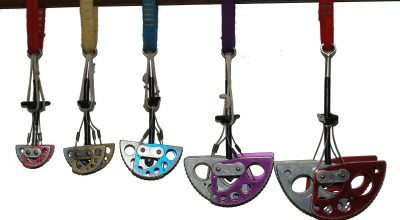 Manufacturers recommend replacing the slings on cams … Continue reading "How to Resling Cams"
Harness Design Sport harnesses are usually lighter by about four to six ounces, and more streamlined, than trad harnesses, which may have four or more gear loops and heavier, thicker padding. 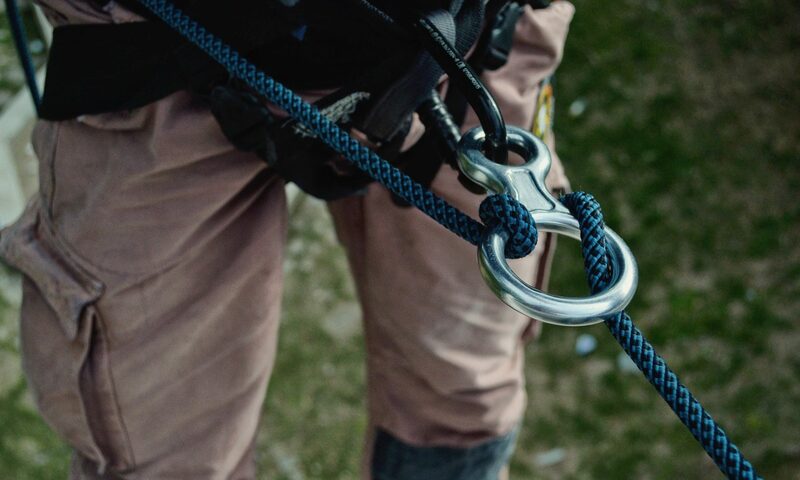 Gear loops have classically been … Continue reading "How to Choose a Harness"